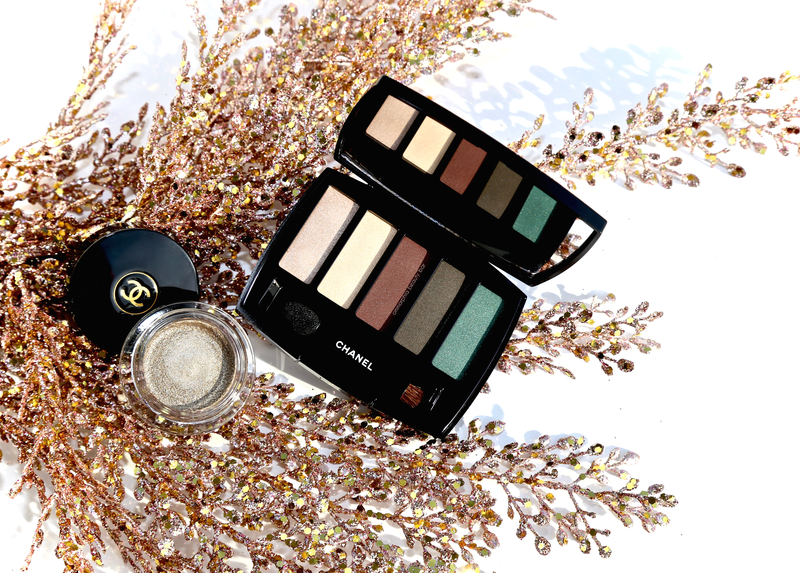 For CHANEL’s Eyes Collection 2018, Lucia Pica (the brand’s Global Creative Makeup & Colour Designer), drew inspiration from the magic of the night — in particular the way colours can both hide and reveal themselves, whether under artificial or natural lighting. The interplay of colour and texture is at the heart of this collection, but in my opinion, the true beauty is in how wearable everything is. 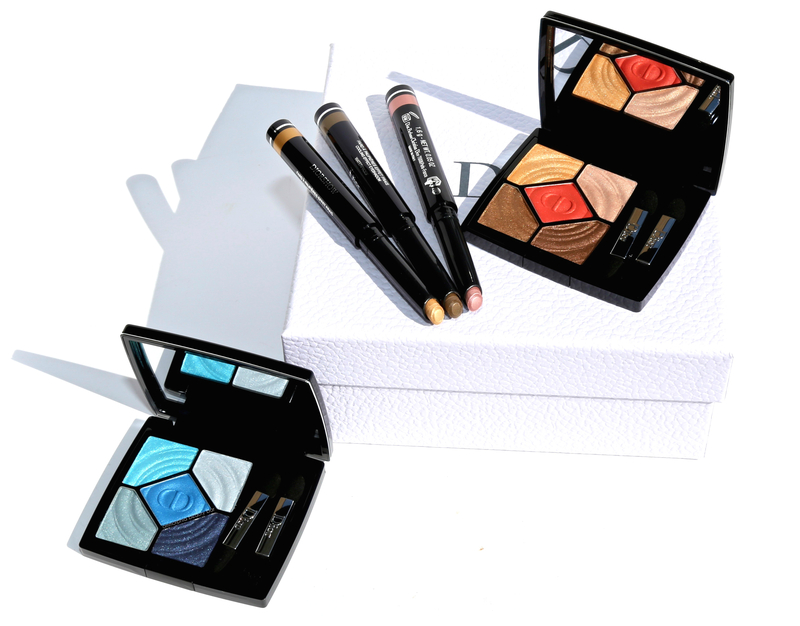 For Spring/Summer 2018, CHANEL introduces Neapolis: New City, a collection that is inspired by Lucia Pica’s city of birth, Naples. The name pays homage to this city’s roots as an ancient Greek colony, while the colours draw on the incredibly lush Mediterranean landscape. 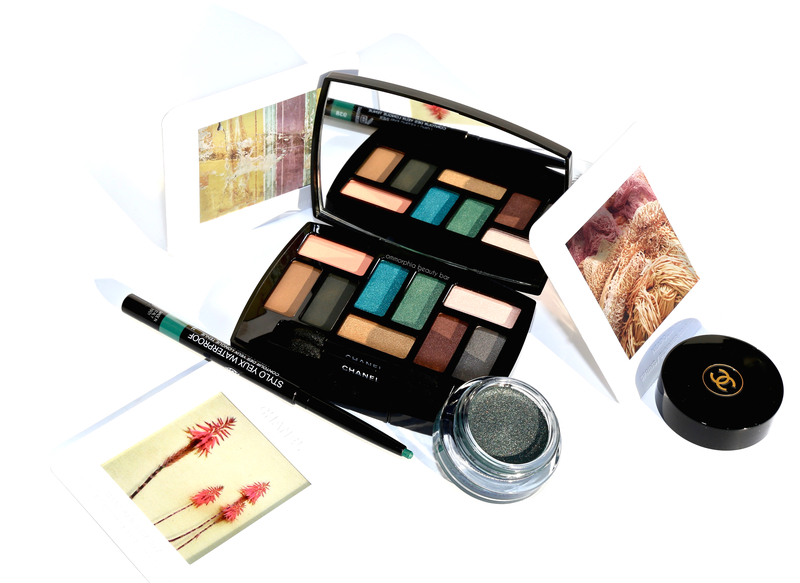 Starting things off, are this trio for the eyes to bring out your inner (and outer) goddess — flowing robes & crown not included. The CHANEL Numéros Rouge Collection Libre Holiday 2017 has hit counters at top speed, and not surprisingly, is selling out lightning fast. 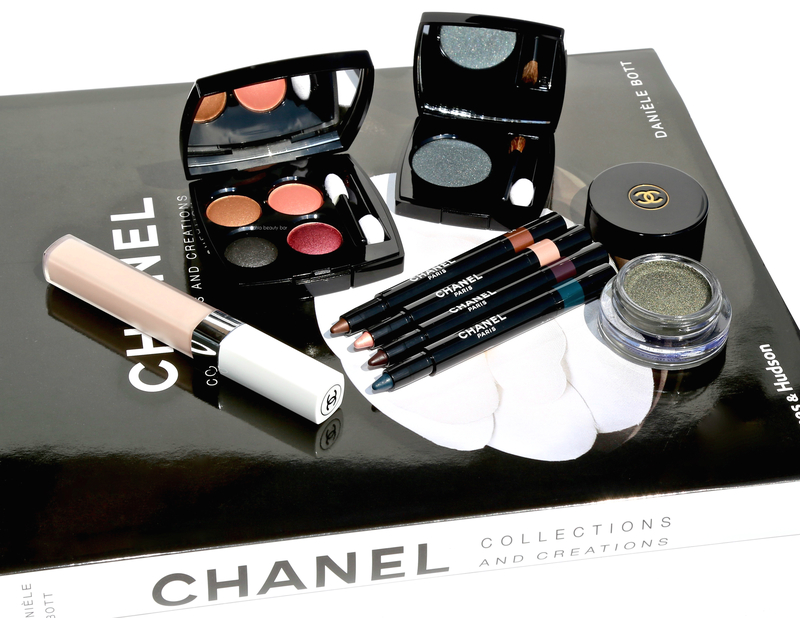 The collection is actually centred around the theme of ‘the perfect red lipstick’ (review on the lipsticks coming soon), with today’s featured Trait de Caractère Eyeshadow Palette & Silver Screen Ombre Première meant to act in supporting roles — although we all know that as far as CHANEL goes, individual pieces really don’t like to play second fiddle. To paraphrase that famous line in Dirty Dancing “no one puts Baby in the corner”. 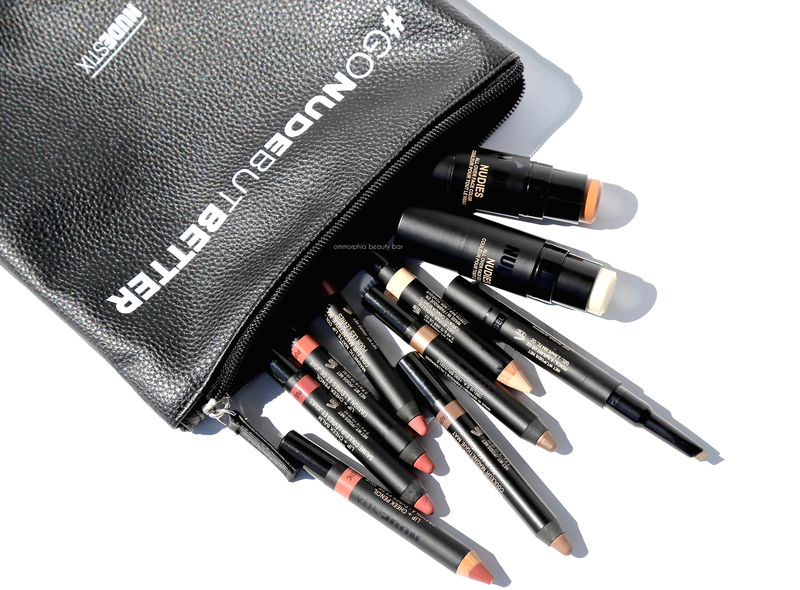 Canadian brand NUDESTIX is basically the adult version of Crayola makeup — and with the same level of fun, I might add. Founders Taylor & Ally Frankel (supported by Jenny, their brilliant mom & creator behind MAC’s Lipglass formula) are two young women who have a pretty good handle on what people want out of their makeup and have created this easy goal: how to simplify one’s beauty routine. Take this “no-makeup makeup box” I received a few weeks ago for example; no tools or assembly required, with the possible exception of mascara. Done & done.